It is difficult to do your job as a CFO when your financial data has to be gathered from multiple platforms and data silos. With the flexibility of Epicor ERP Financial Systems, all of your financial data is available on the go, whether you’re on premise, or on the go. Now, you can maximize revenue while keeping costs under control even when there is unpredictable demand because you have access. Imagine having the technology to SEE the right financial information across all departments and to be able to take the right action to keep everyone in sync with the company financial goals. Combining business and financial process expertise of EstesGroup along with the power of Epicor ERP Financial Systems, and together we will make sure your middle line is stable while your bottom line keeps growing. In every role you face, EstesGroup and Epicor Financial Management ERP will make the finances of your business run better. CFO Leadership: Let’s work to reduce your costs so you can enable and fund both your global and domestic expansion strategy. your financial model with Epicor ERP and EstesGroup will succeed across the world. CFO Strategist: We will improve your product quality and financial outlook, making your brand reputation rise as your business model stays solid. CFO Steward: Keep pace with fast growing revenue with a real-time view of regulations and risks. Maintain a more cost-effective organization. CFO Catalyst: Enable your managers to the right financial information. More effective business decisions will begin what you can provide financial perspective and track profitable growth. Our core principle is that ERP provides you and your organization with a single version of the truth, where data has purpose and results such as lowering overall costs and increasing productivity. Download Your Epicor CFO Brief and let’s optimize your business processes. EstesGroup was selected as the Western United States Territory Partner for the Epicor® Prophet 21® distribution software solution. They are the only P21 and Epicor 10 ERP partner in the United States. For producers of equipment serving these industries, the challenges not only manifest themselves in the material handling products delivered but also in the processes and systems used to orchestrate the creation and delivery of these products. Making the best equipment isn’t enough if it cannot be designed, produced, and delivered at the right time, and for the right price points. In support of this, configurability continues to be of great importance, as are the abilities to quickly generate requests for proposals and rapidly engineer custom orders. With its extensive product configuration capabilities, which are tightly bound to its Bill-of-Material structures, Epicor is an excellent enterprise software option for companies looking to scale up their organization to meet the challenges of this evolving industry. Is your Enterprise Resource Planning (ERP) System Dying on the Vine? As you assess your organization and its IT infrastructure, you need to ask yourself the question, have you harvested all the benefits of your legacy ERP system? Are you tired of endless patches? Are you frustrated with the narrow field of vision that your current system affords you? 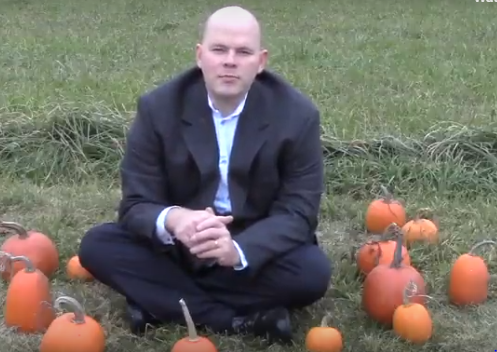 Is your legacy ERP system a husk of its former self? And are you ready to put it to pasture? Are you ready to leave your legacy ERP system behind. 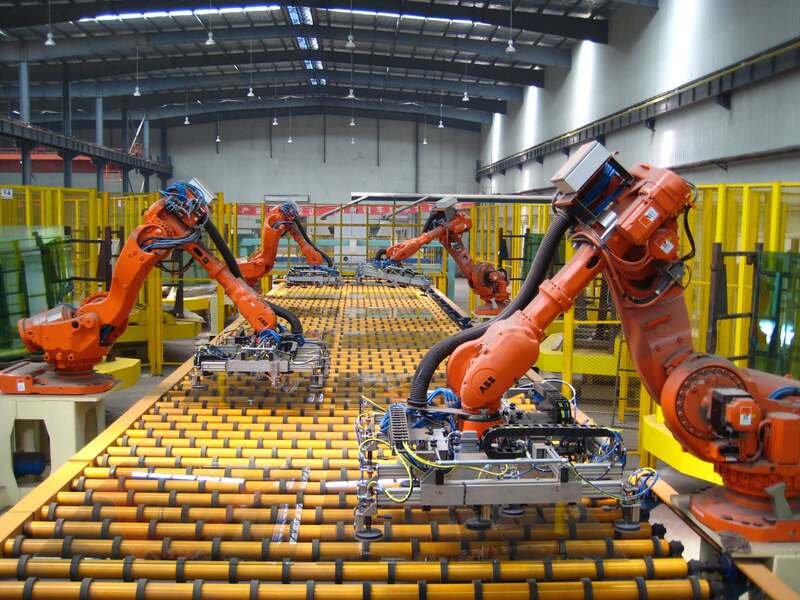 Can I Run Quickbooks and Compete in Smart Manufacturing? 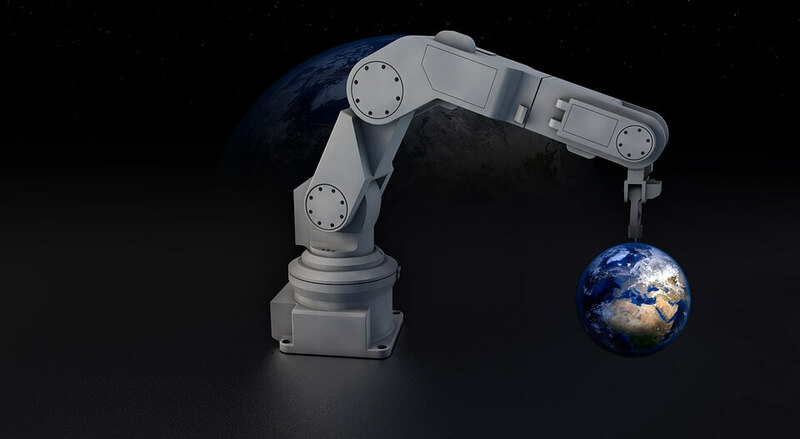 Find out if Quickbooks is a good fit for Smart Manufacturing. The answer might surprise you. Using the Epicor Fulfillment Workbench, you can manage inventory for all three sources of demand: Sales Orders, Jobs, and Transfer Orders (inventory coming from another inter-company location). 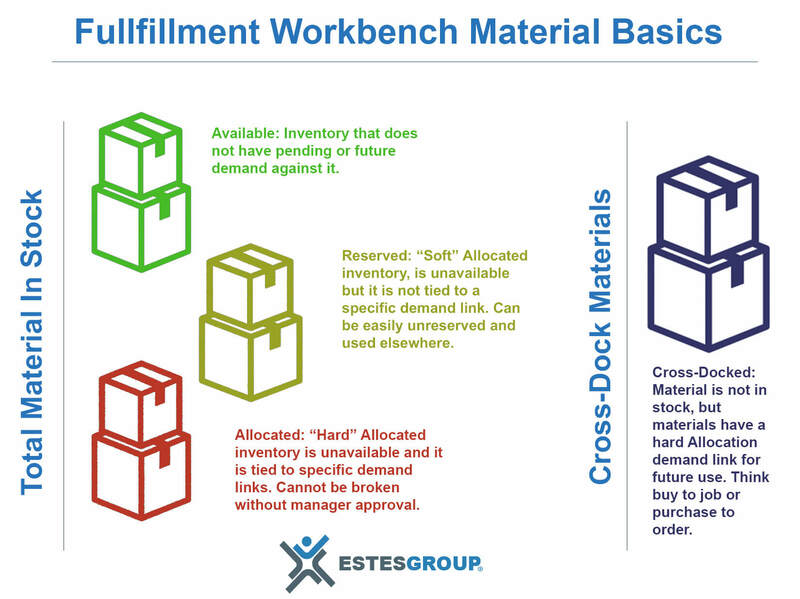 The Fulfillment Workbench provides additional functionality, like Cross-Docking, sorting by priorities, allocation templates, and many more. Is your company starting a enterprise software search? Here are some internal ERP search questions to start a successful ERP evaluation.